Well it is that time a year again. 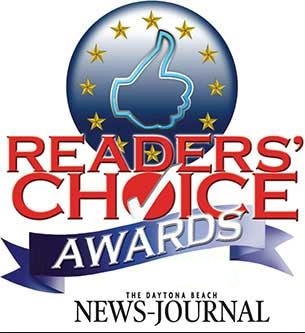 Time to vote for the News Journal’s Readers’ Choice Awards ! ParkSide has held the title for best Real Estate office for 3 years now lets not give it back to the big guys! vote for us using the link below. Hey while your at it vote for all your other favorite local spots.